Pack your bags ladies! 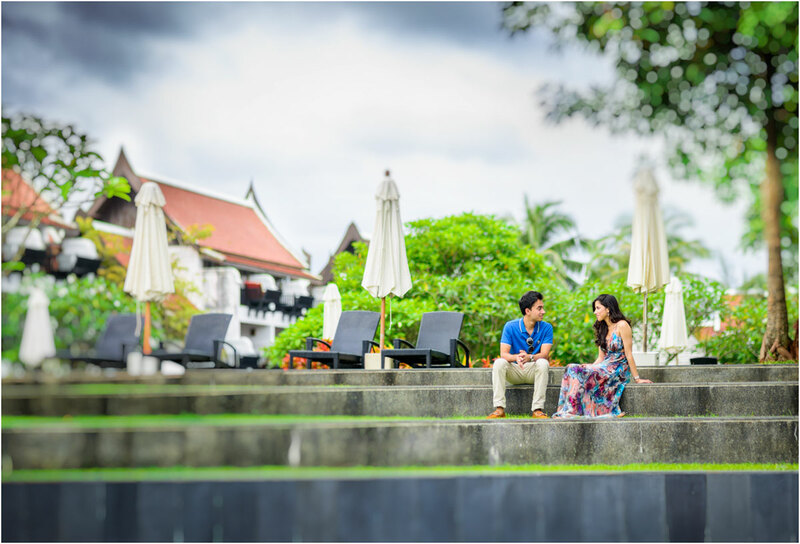 It’s time to take a trip to wedding wonderland as we feature Duresh and Sherina’s gorgeous destination wedding at Marriott, Khao Lak. 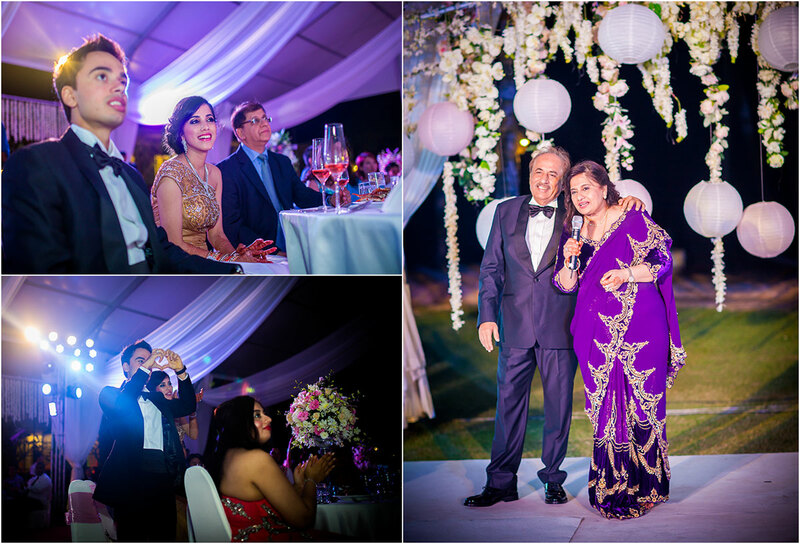 I’ve got to admit that I’m totally smitten by this adorable couple and bowled over by their jaw-dropping wedding ceremonies. 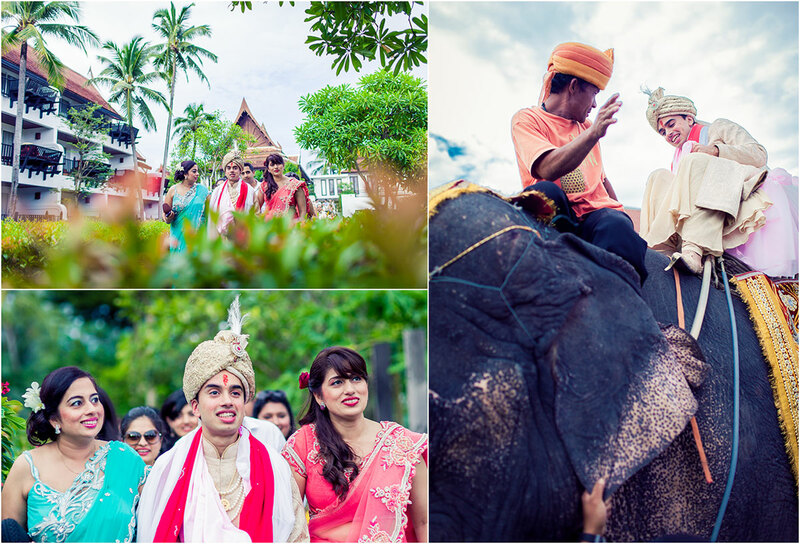 Duresh and Sherina’s destination wedding at Thailand was just exquisite! But before we head over to the wedding images, I’m so excited to show off the beautiful bride Sherina- She’s definitely one of the most beautiful brides MWP will ever feature! 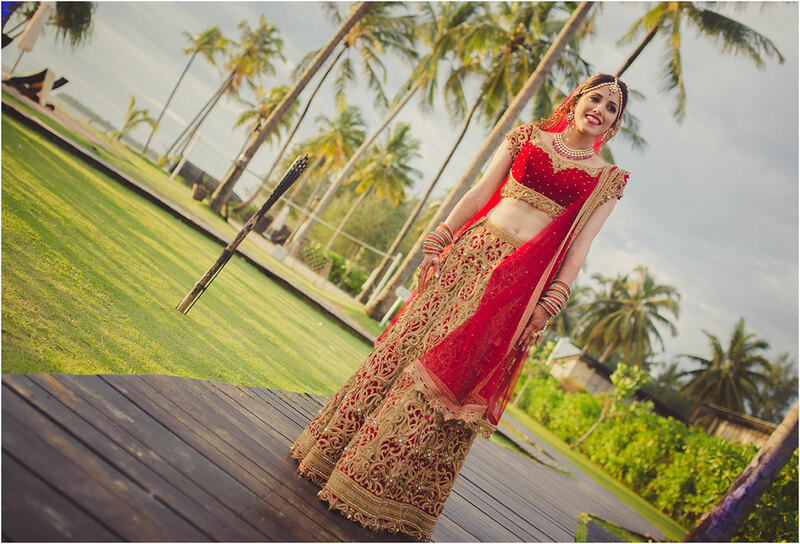 Absolutely love this royal red and gold lehenga paired with simple and stunning traditional jewellery and oh that maang tika!!! Gorgeousness! 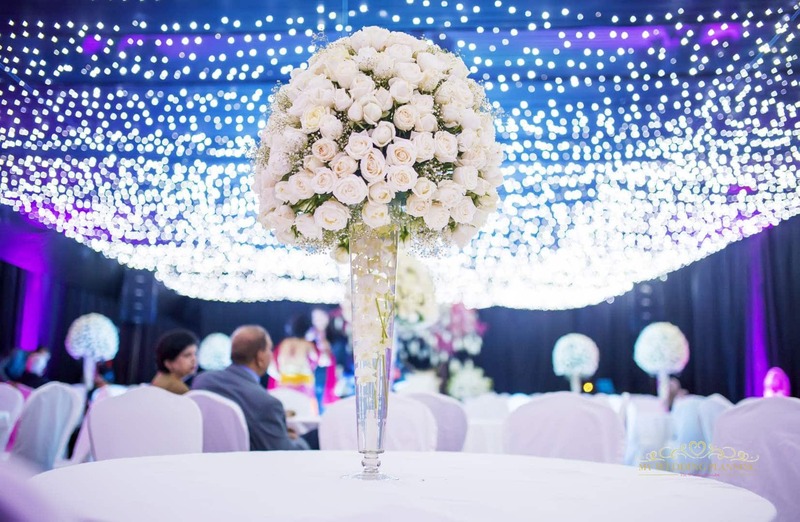 I have been excited to feature this wedding the minute I saw it on the blog of our amazing photographers Knotinfocus, who are part of our exclusive vendor guide. 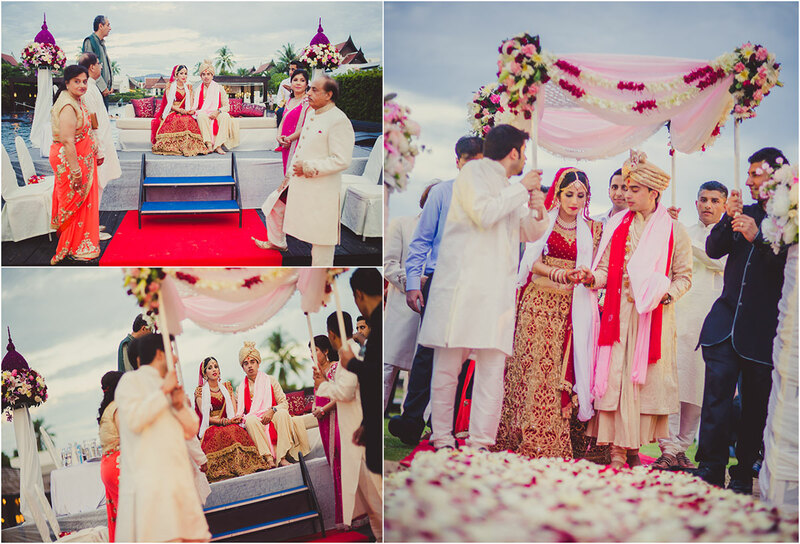 The couple look head over heels in love with each other and their wedding ceremonies just bring a smile on one’s face! But cupid would have to wait. Just after it turned out that he’d have to move to Singapore and she would be moving to China. Part deux of this story was packed with all the classics of a long distance saga … long phone calls, sneaking around the parents, getting caught and doing it all over again. 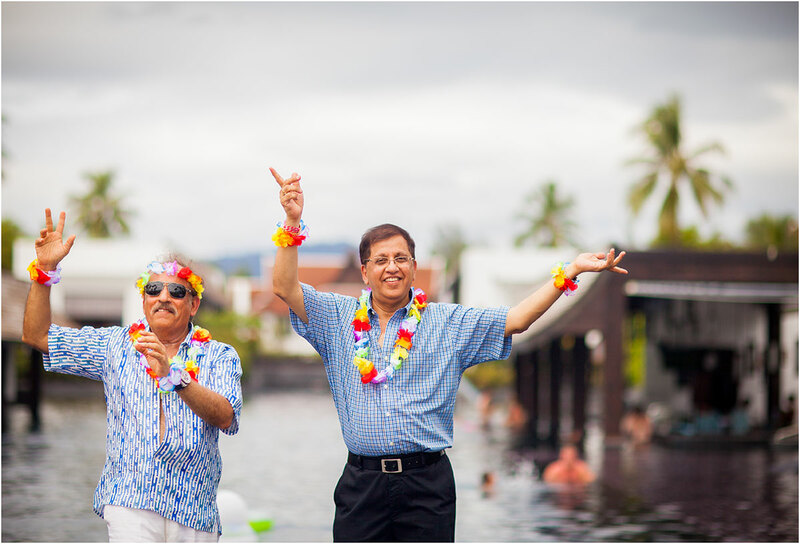 And for the grand finale, a wedding worthy of the awesomeness of this couple. 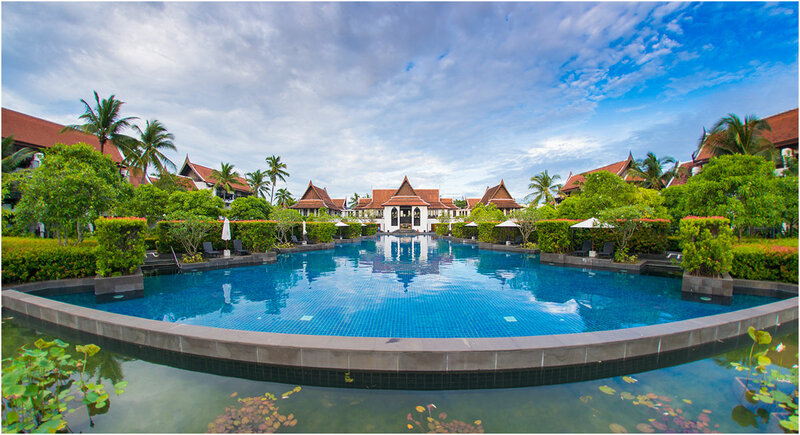 Set in the strikingly beautiful Marriott at Khao Lak, Thailand this three day celebration left all the attendees amazed. 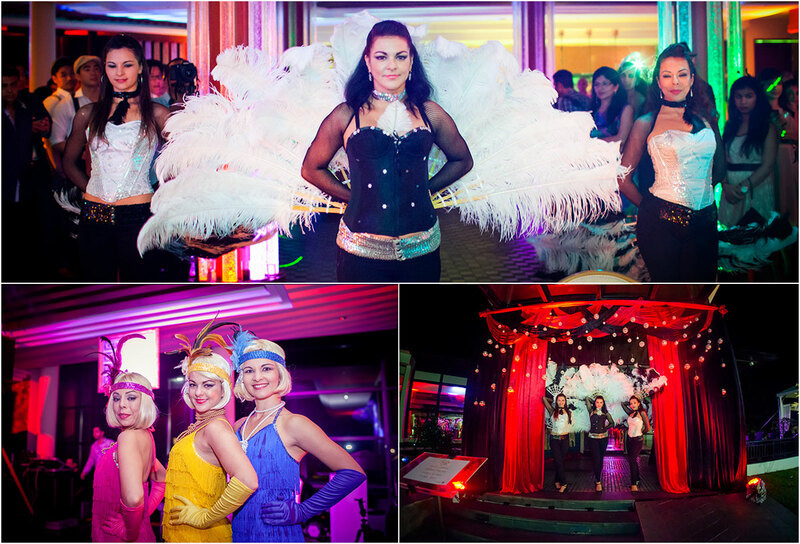 From Great Gatsby themed parties to Brazilian dancers to perfect-sunset-by-the-beach wedding ceremony … this one had it all! 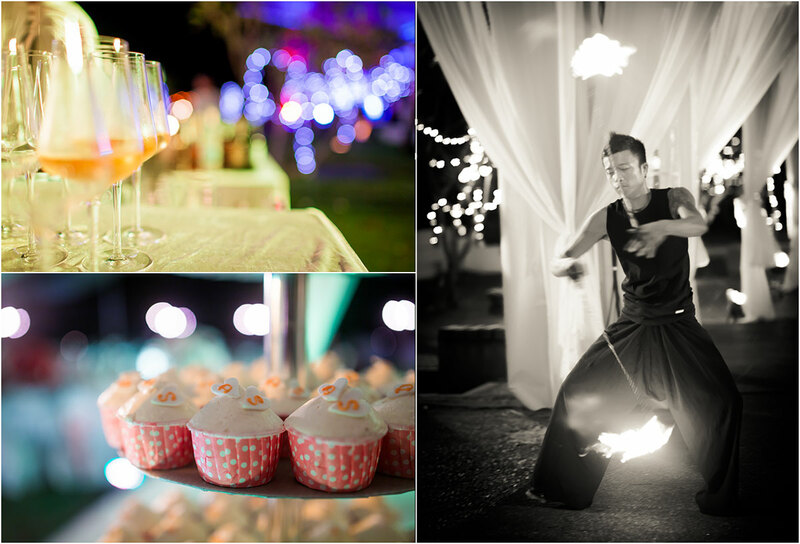 The 3 day long festivities at Marriott Khao Lak in Thailand included 6 beautiful functions. 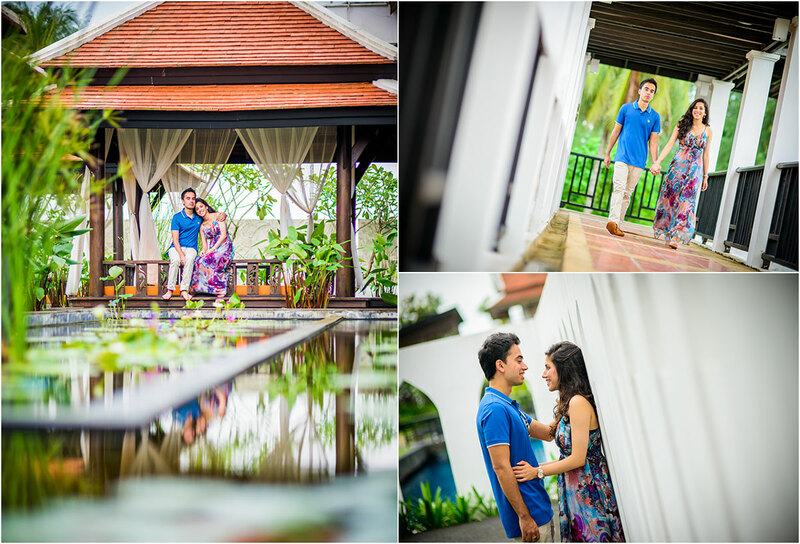 On the first day, the couple had arranged for a welcome dinner and engagement. The couple exchanged rings and looked so in love. This was followed by a Gatsby themed party. 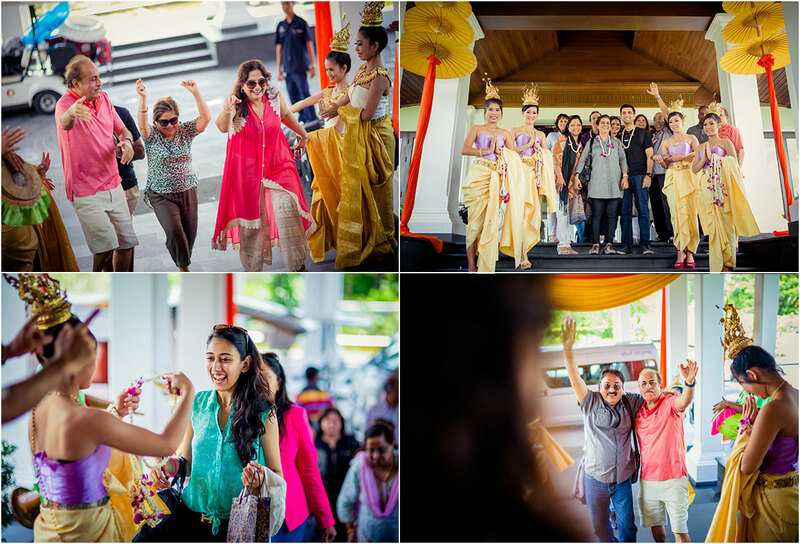 The next morning was a Brazilian Carnival for the Mehendi function followed by a Mughal-inspired Sangeet ceremony later that evening. 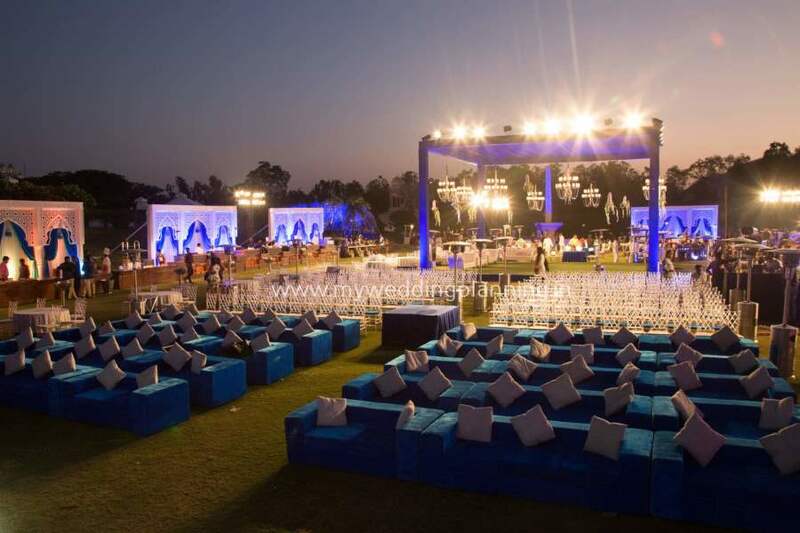 The attention given to every detail from the attire worn by the bride and groom to the decor of the venue is remarkable. 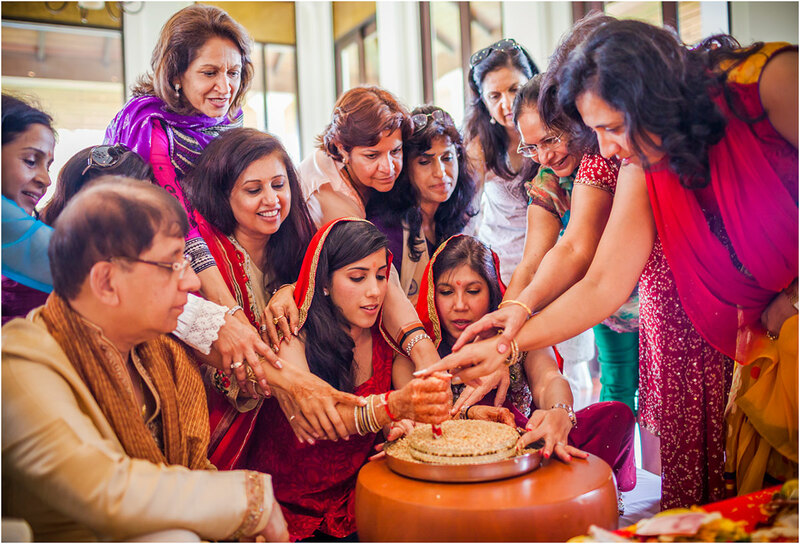 Before the wedding , the traditional Sindhi Ghari was held. 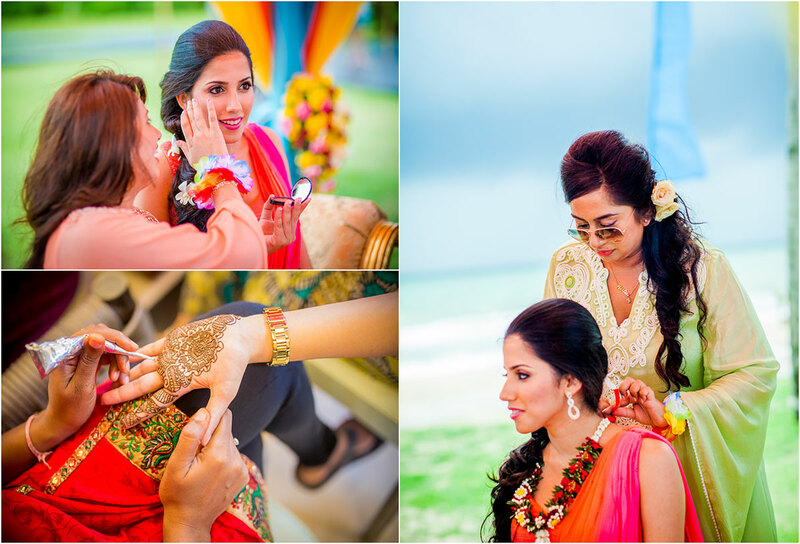 Sherina epitomizes the beautiful Sindhi bride! Absolutely love the deep maroon and gold lehenga she wore. 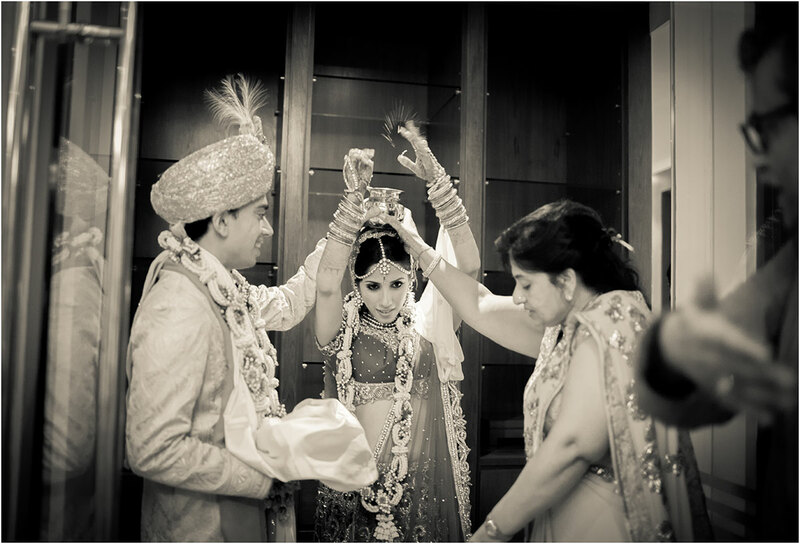 Duresh matches his bride perfectly in a cream and gold shervani. 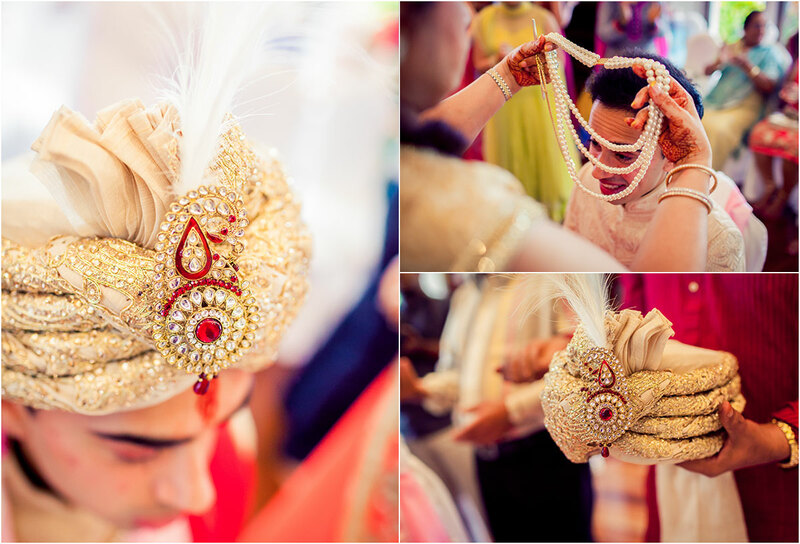 His pheta (turban) makes for some real groom-spiration!! 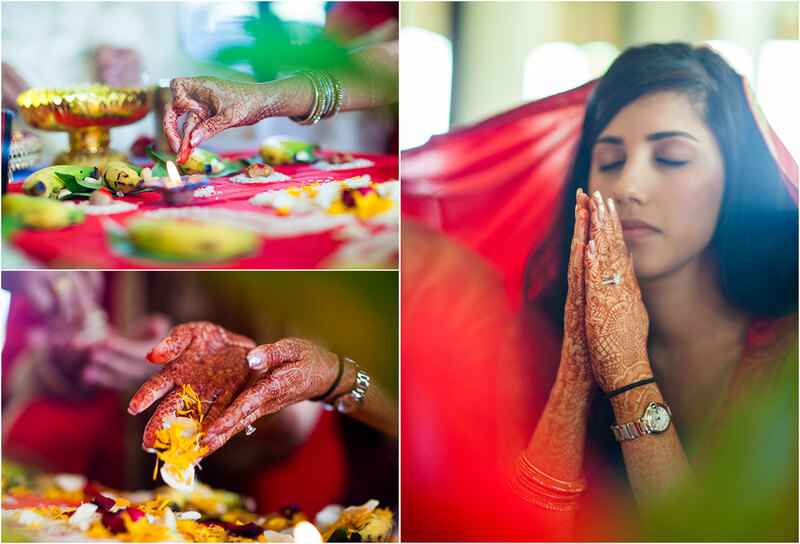 Brides if you’re looking for some maatha-patti ideas, do take notice of Sherina’s dainty matching tikka. So much loveliness! 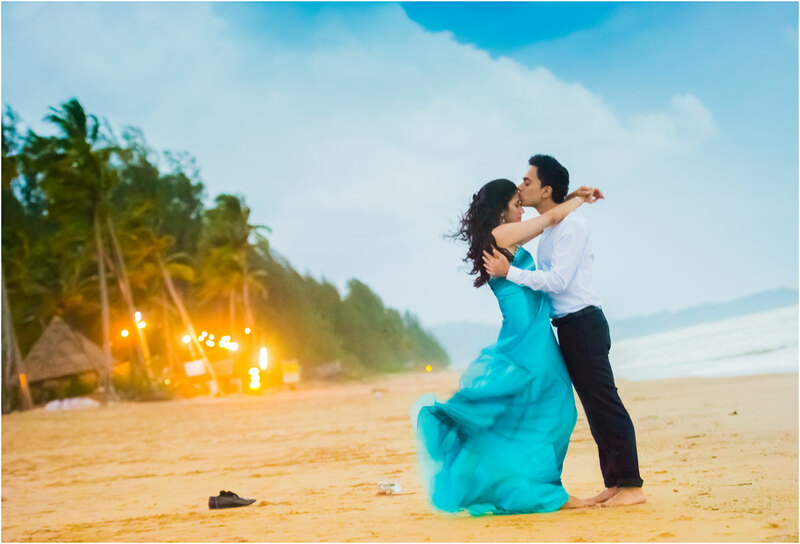 Wait till you scroll down to see their gorgeous wedding! 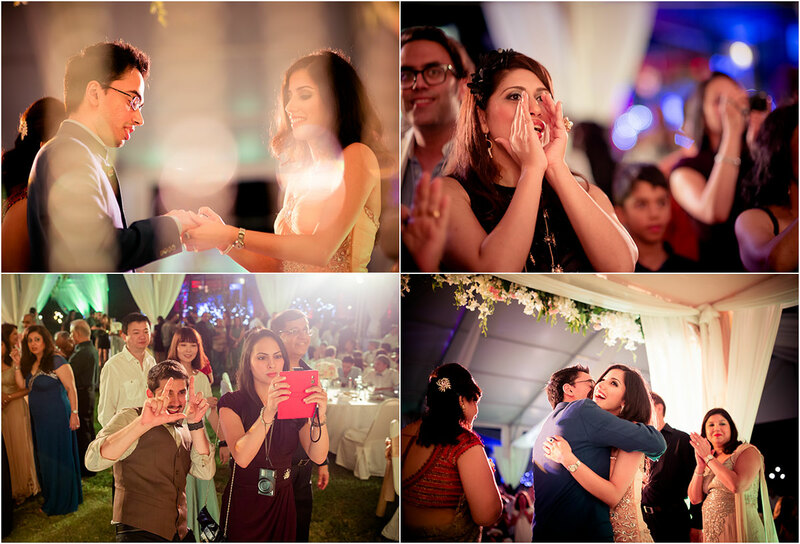 I can’t help but fall in love with the warmth and love that this wedding exudes. 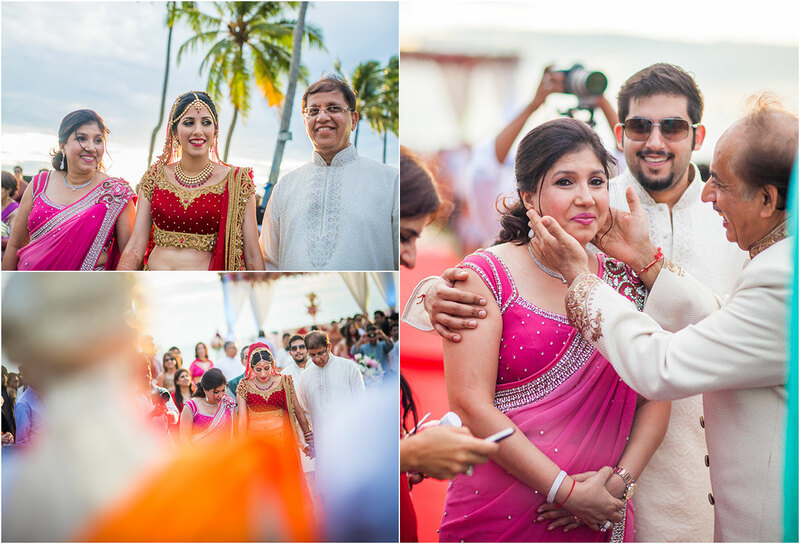 The couple tied the knot in a beautiful evening ceremony as the sunset painted the sky a balmy red. 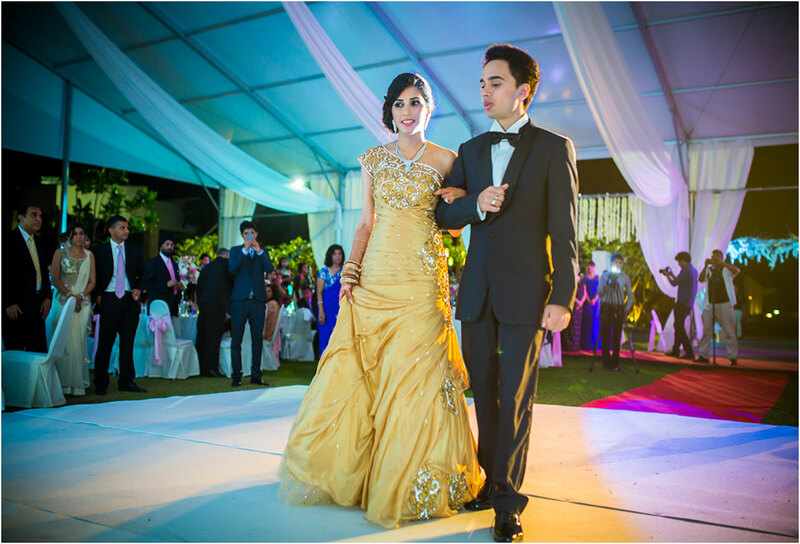 Duresh and Sherina look resplendent as they greet guests at their Reception ceremony. One can’t take their eyes off Sherina in this gold evening ensemble teamed with a gorgeous set of diamonds. 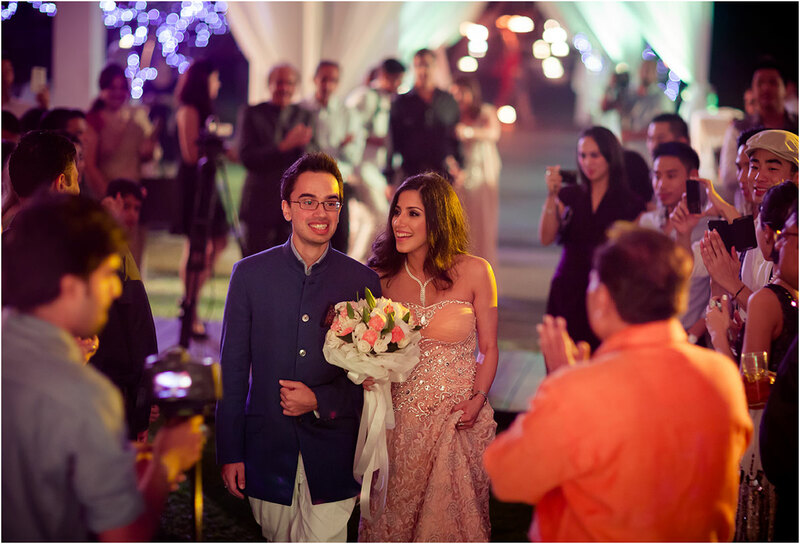 Duresh looks equally dapper as he walks down his wife. I love each and every wedding we feature here on MWP and all are special; but some are absolute heart-melters, and this wedding just out of a fairytale was exactly that!